Reggie Workman, Ravi Coltrane, Ashley Kahn et al. 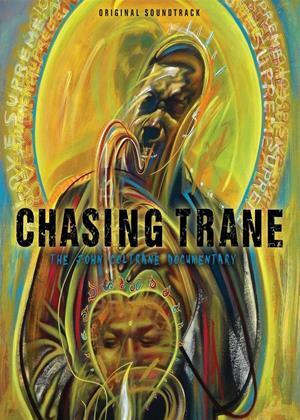 John Scheinfeld writes and directs this documentary charting the life and career of renowned jazz saxophonist John Coltrane. Born in North Carolina in 1926, Coltrane began playing the saxophone at the age of 13, building a reputation playing alongside the likes of Dizzy Gillespie and the Miles Davis Quintet before going on to establish himself as a successful solo artist and one of the most respected players in the jazz scene. The film features contributions from fellow musicians such as Carlos Santana, Sonny Rollins and Kamasi Washington.